Lexus had decided to enter SUV market for the first time in 1995 when it introduced a rebadged version of Toyota Land Cruiser, named LX, which is currently in the third generation. A couple of years later it introduced its own model RX, which actually was again rebadged Toyota, more precisely Harrier model, but it was sold under Toyota brand only in Japan. Later more re-branding happened as newly introduced GX was Land Cruiser Prado. Both GX and LX were a traditional body on frame SUVs, and both had acceptable sales figures in the US, while luxury crossover RX annihilated German competition offering more than doubled sales figures compared to them in the same market. Since RX was so well accepted it was reasonable for everyone to anticipate new model as German brought their premium view for lower segments. 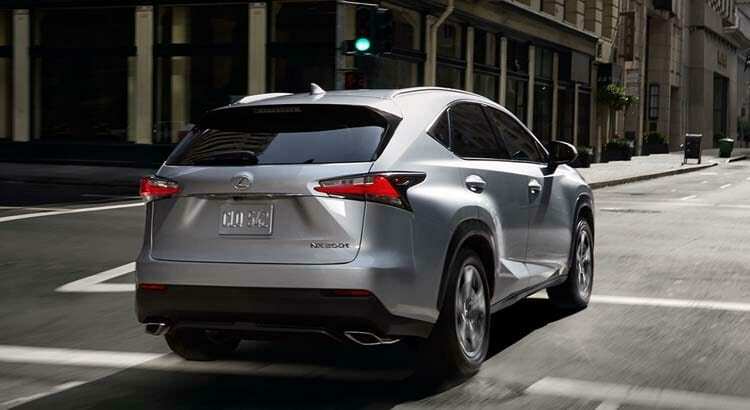 In 2014 Lexus offered their competitor for the compact crossover, and a couple of years later we are here to see as 2017 Lexus NX is still up to the game. 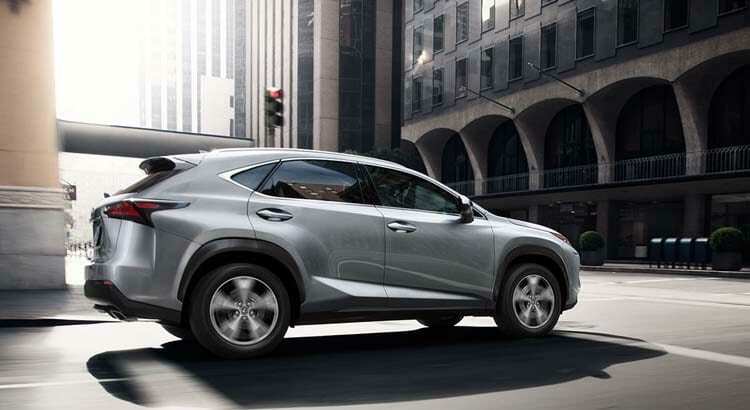 NX looks in accordance with latest Lexus philosophy which means sharp, sharp and one more time sharp. At the front, we have beautiful spindle grille, which was by far prettiest move by companies design team in history, very angry headlights and turn lights shaped as an arrow or lighting or anything aggressive that you can think of. Rear lights are no happier than the ones at the front, and overall all lines from all sides are turning their directions rapidly making everything sharply angular. Whether you like it or not, it looks striking in person, and despite compact size, due to the huge grille, it is quite imposing too. After three years on the market, interior still appears quite modern and that it mostly due to the unusual design. We’ve seen more radicalized interiors with Lexus and even with Toyota lately, check new Camry, but besides that it is interesting enough with an upper part of the dash looming over the lower segment of the center console. Upper trims are bringing an abundance of leather covering large swaths of dash decorated with attractive contrast stitching. Luxury part is well covered, while fit and finish are on a decent level, although more in pair with Infinity or Buick than German rivals. There are two options, 2.0-liter turbocharged I4 delivering 238 hp and 258 lb-ft, paired with 6-speed automatic and with mandatory AWD since FWD option is not available anymore. That is enough for reaching 60 mph in 7 seconds, while fuel efficiency is at good 24 mpg combined. Lexus had to offer alternative power train as it always does, so there is 2.5-liter petrol engine rated at 155 hp, joined by two electric motors, one at the front with 197 hp, other at the rear with 68 hp which is used only when necessary, this results in the total power of 197 hp. That is enough to push this hybrid to 60 mph in 9.3 seconds, which is well below petrol version, but fuel consumption is quite above with 32 mpg combined. 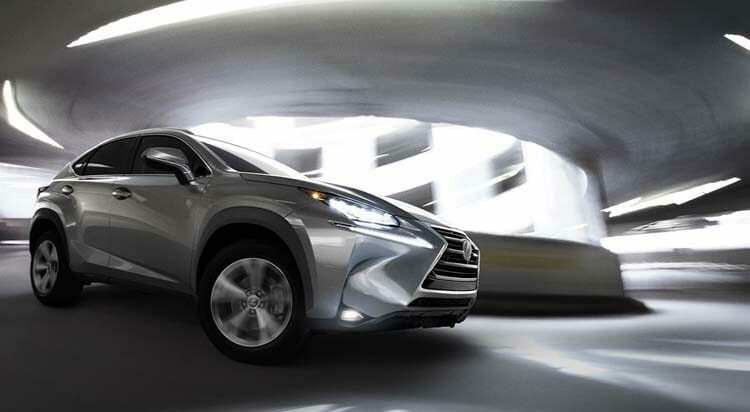 Despite being based on Toyota Rav4 it shares only 10% of parts with it and its ride quality is simply other dimension compared to it, both in smoothness and dynamics, which is one of the shining points of NX. 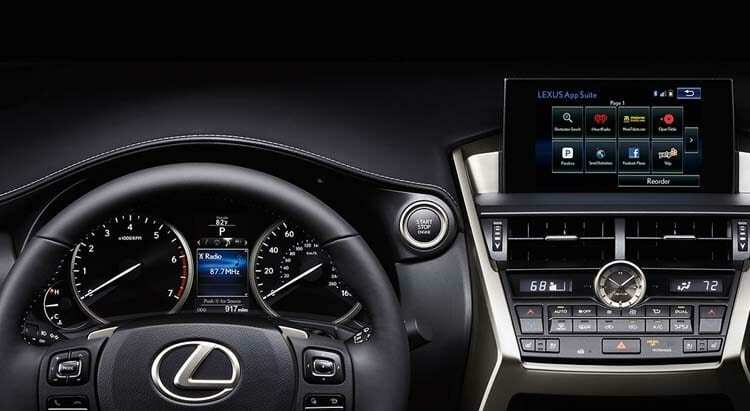 Safety part is well covered with lots of standard equipment, this would include lots of airbags, ABS, brake assist, hill-start assist control, Lexus Enform Safety Connect, rear view camera, whiplash protection at front seat backs and vehicle proximity notification, among else. As desirable options, when the well-being of passengers is concerned, we would highlight intuitive parking assist, lane departure warning, blind spot monitor with rear cross traffic alert, dynamic radar cruise control and Pre-Collision system. 2017 Lexus NX is definitely still in the game. It is good seller even in Europe and Lexus finally breached that barrier, while in the US nobody expected nothing less from it. It plays on intriguing design card, it offers plenty of luxury inside, it keeps planet safer with the hybrid version, and it is remarkably good to drive. In conclusion, there is nothing to distance you from making a decision to buy it.